Couldn’t eat anymore leftovers if I try! Leftovers are great because it means no cooking and little preparation but it also means the same food day after day, whether you feel like eating that food or not. What I really felt like after Christmas was mushrooms. But there were no leftover mushrooms. I also craved pancakes. But there were no leftover pancakes. So as Colleen Patrick Goudreau would say why not chop two carrots with one knife? 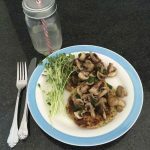 I did and I made these savoury pancakes with cauliflower and zucchini – topped with mushrooms. 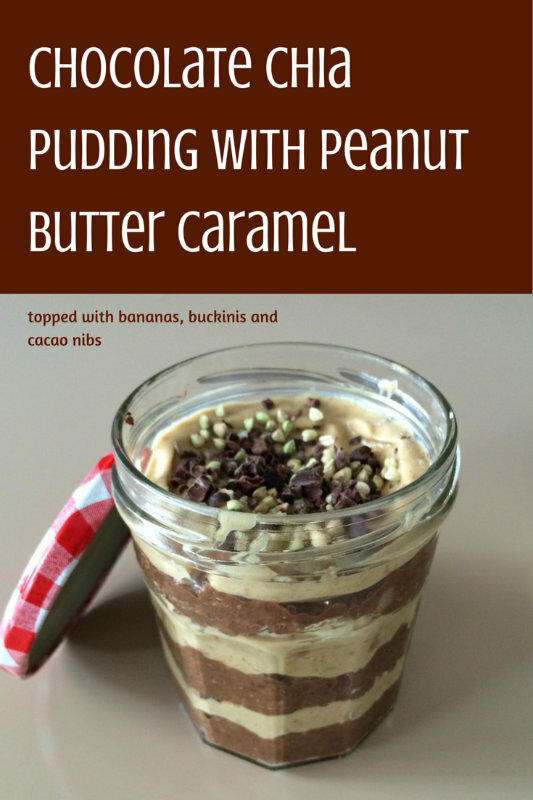 Cravings sorted! But these weren’t just any cauliflower and zucchini pancakes topped with mushrooms made with store bought ingredients. These pancakes had some of my very own home grown ingredients. Well, only two, but that’s two more than I would’ve had before trying my hand at gardening. I used some chives for the pancakes and added some type of lettuce with the mushrooms. I don’t know what type of lettuce I added, but it was green and I found it in my garden bed. I’m not self sufficient yet, but it’s rewarding when you can go out and pick some fresh ingredients from your own garden. These pancakes were so good that I had them as my last meal of 2014 and then again for my first meal of 2015. They are gluten free as well, but quinoa flour can take some getting use to with the flavour. It is quite strong. If you are new to quinoa flour, try mixing it with other flours first and gradually reduce the amount of other flour as you become accustomed to the taste of quinoa flour. Mix flour, flax meal, savoury yeast flakes, seasoning, salt and chives in a bowl. In a separate bowl combine water, apple cider vinegar, cauliflower and zucchini. Pour the water mixture into the flour mixture and stir gently to combine. Don’t stir too much especially if you are using a gluten flour. The pancakes will become tough. Heat a frypan with 1 tbsp oil. Using a ladle pour scoops of the mixture into the frypan. After 4-5 minutes or when the top starts to bubble, flip over with a spatula and cook for 4-5 minutes on the other side. Whilst you’re waiting for the pancakes to cook, heat the remaining oil in a medium saucepan. Add the mushrooms and spinach or lettuce leaves. Cook for 5-6 minutes until the mushrooms are soft. Serve each pancake with a pile of mushrooms and greens, with some sprouts on the side.